nicaragua was a great trip for our students…in 12 hours we will be home! 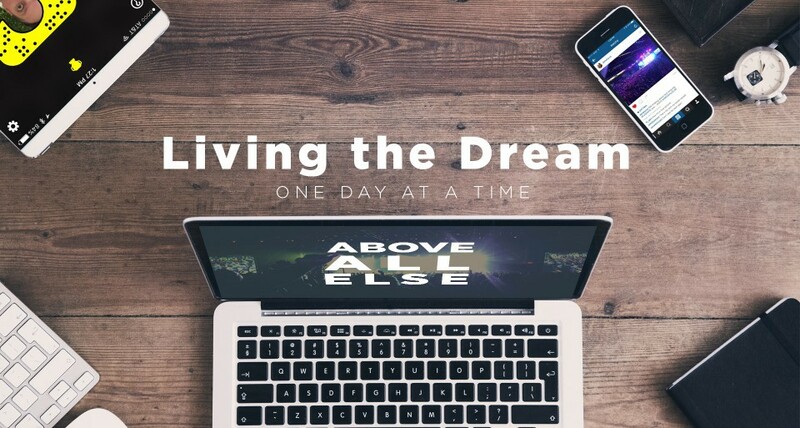 if you read this pray for all our flights…3 of our team had to go home saturday and the flight was delayed to the us. their flight to orlando was cancelled…they had to spend the night in miami. here are a few stats from the trip…we did 57 (programs) outreaches, 11 church services, we reached over 10,000 people…in the outreaches only…over 2500 decisions for christ that the churches are following up on! praise god! can’t wait to be home! 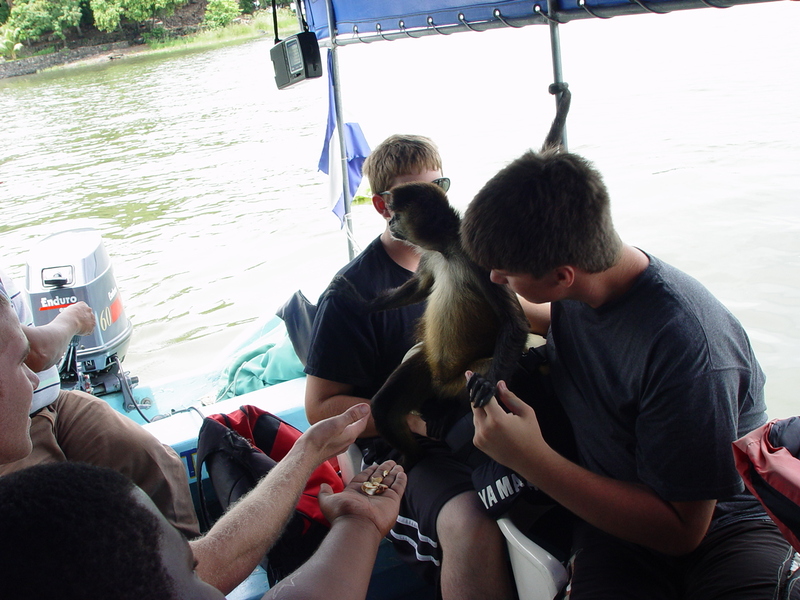 funny story from our free day…while boating on lake nicaragua, a monkey jumped on our boat from one of the small islands. we ate the best pizza at telepizza in granada. we shopped two markets: one in masaya and one at an overlook in catarina. we ended our day with a debriefing service at the castillo del rey ministry compound. we had a great time! Praise God that you and your team were God’s hand to those people. The funny thing is I bet not only did ya minister but your teams were ministered to also. God does something to us when we get out of our comfort zone!!! !